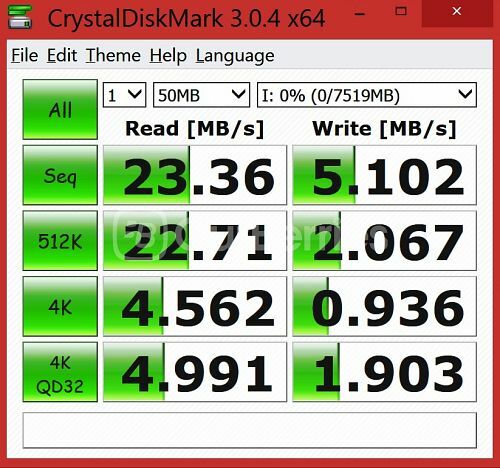 After looking at the faster class 10 counterparts such as the Samsung Evo‘s, today we look at Samsung’s lowest end of microSD cards – the essential series. As promised, quite sometime back, today we shall take a look at this! 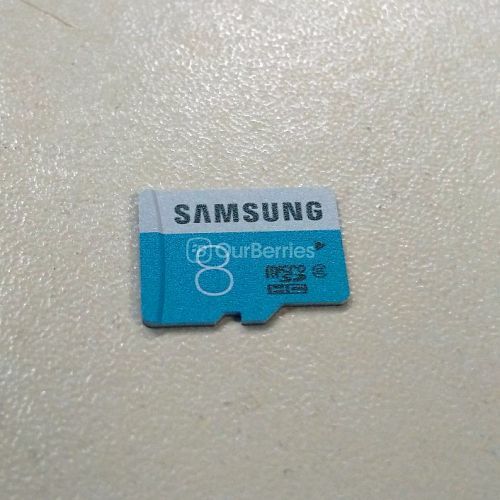 At just SGD$4 per card (8GB), this is one cheap microSD card to get. 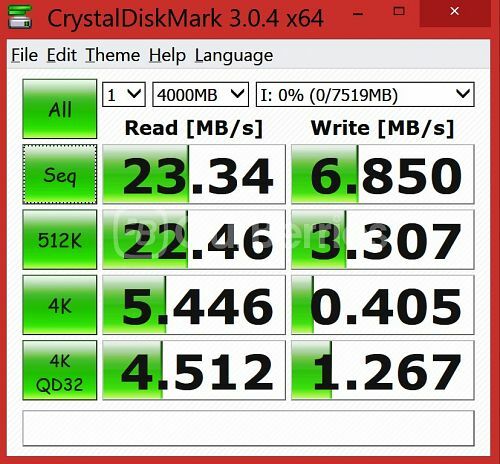 The Samsung Essential microSD lineup only covers the microSDHC set, which unfortunately stops at 32GB. 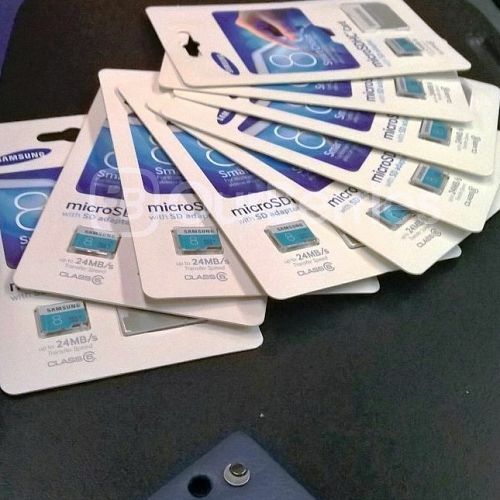 As such, the lineup of the Samsung Essential microSD only ranges from 8GB to 32GB. This series of the card, was also refreshed together with the Samsung Evo and Samsung Pro. We will take a look at the older counterpart at a later date. 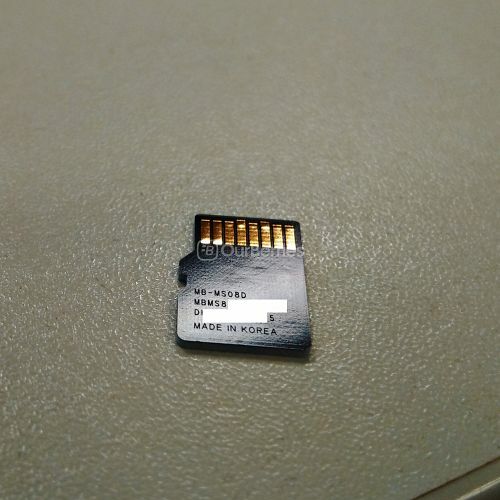 Like all of the cards from Samsung, the Essential also sports the free microSD to SD card adapter, that is again, identical to the EVO or PRO adapters. 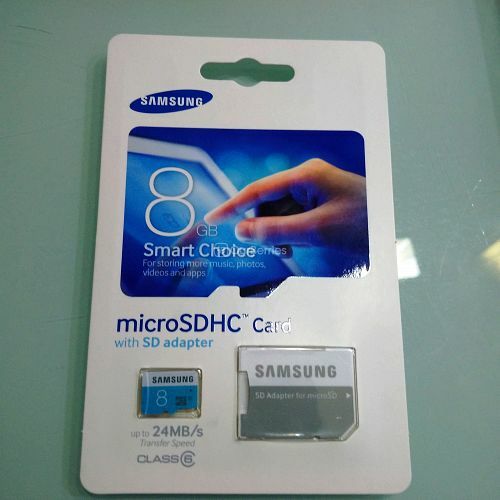 On the front of the card, Samsung has opted to use a blue and white background to the card, with the capacity of the card printed in the big white font on the bottom blue portion together with the rating’s and direction in grey. On the top of the card is the white portion with the branding. As a class 6 card, the card is not rated to UHS-I. On the reverse of the card, we have the model, batch and serial number imprinted on the card via laser as well as its Origin which is no surprise – Korea. 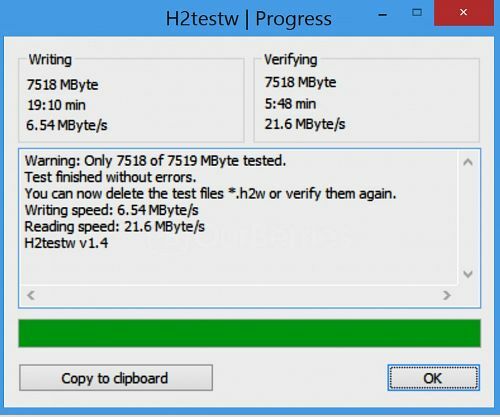 As seen earlier, the card is only class 6 rated which tells us we can expect a minimum performance of only 6MB/s for read and write speed. So let the test Begin! 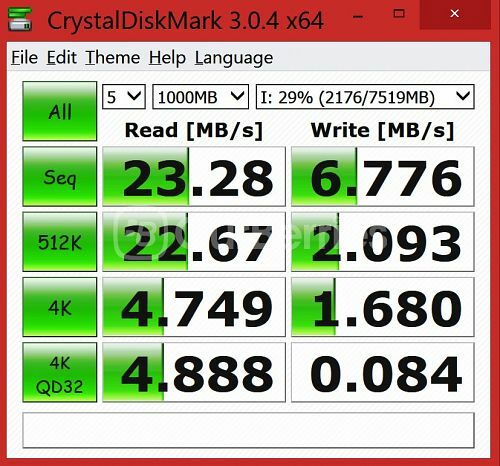 Next up, we ran the CrystalDiskMark in various capacities. All in all, for this price, this performance seems to be pretty much slightly better than the class 4’s, though, if you can up the budget for a nifty class 10, you should really consider it.